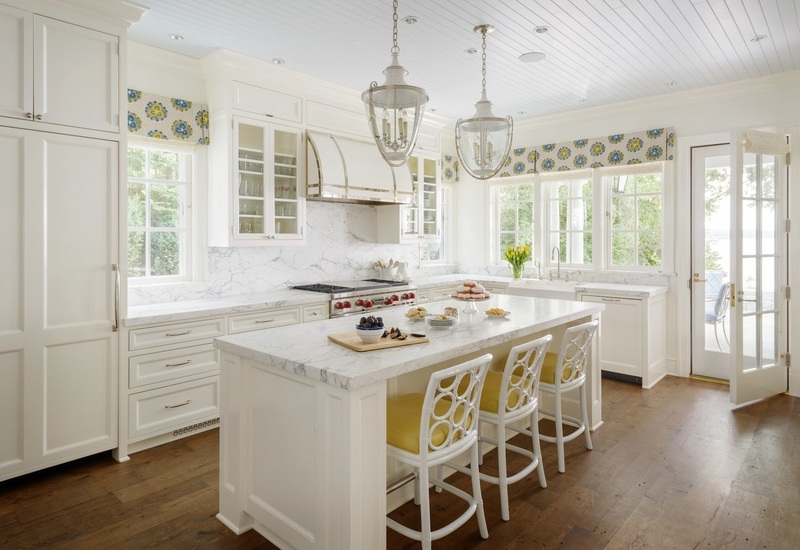 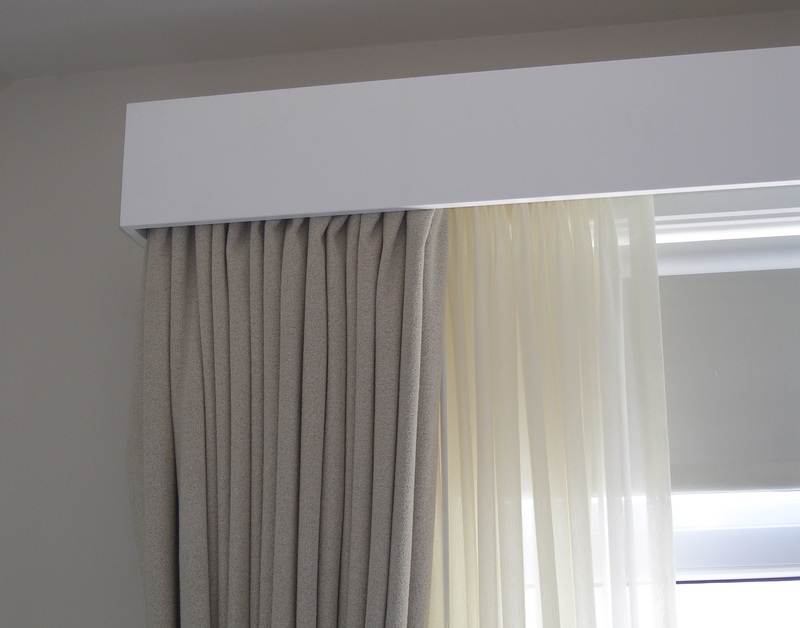 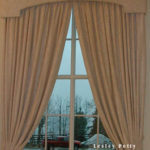 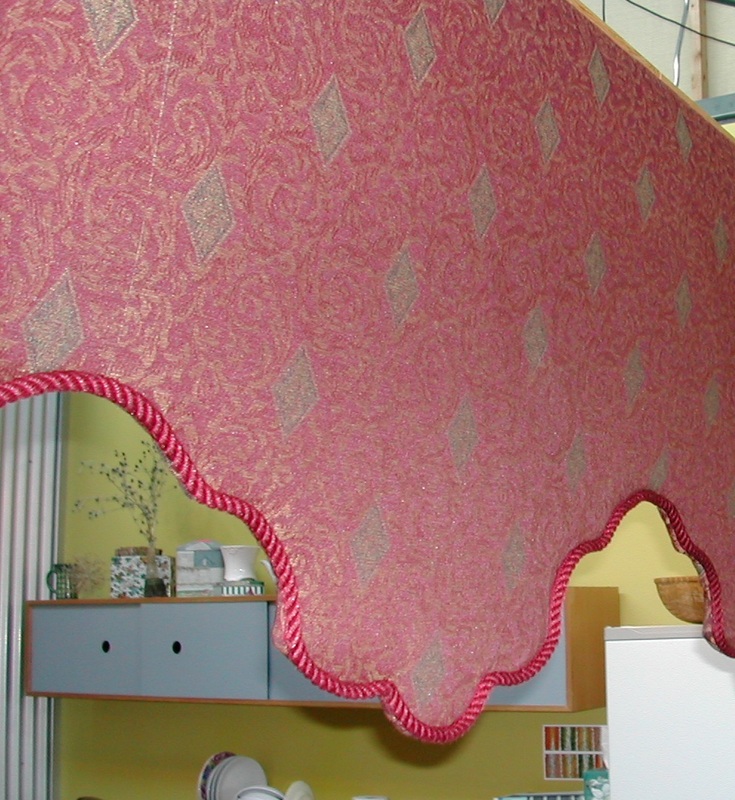 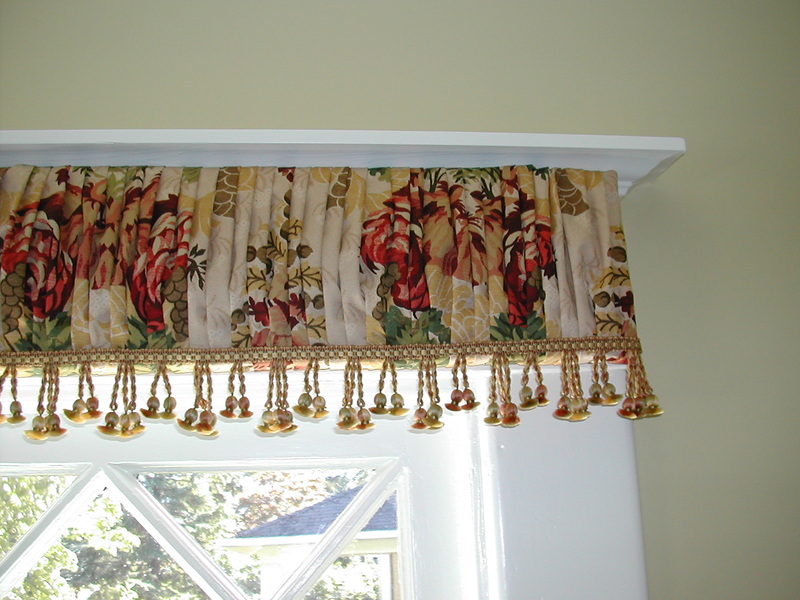 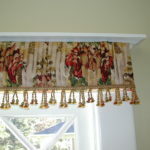 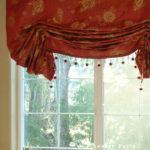 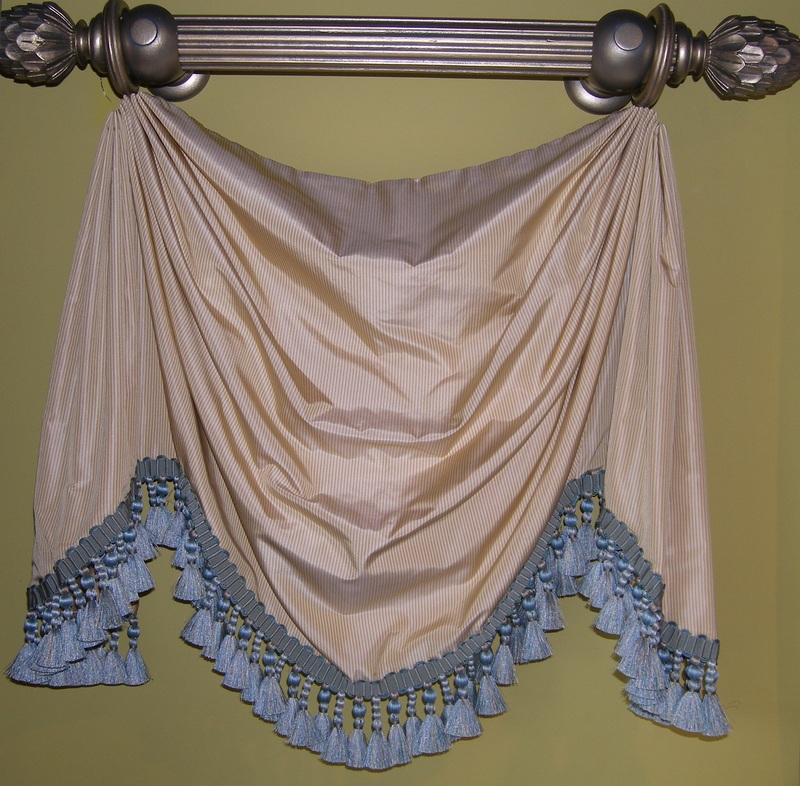 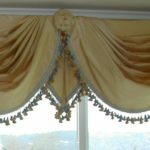 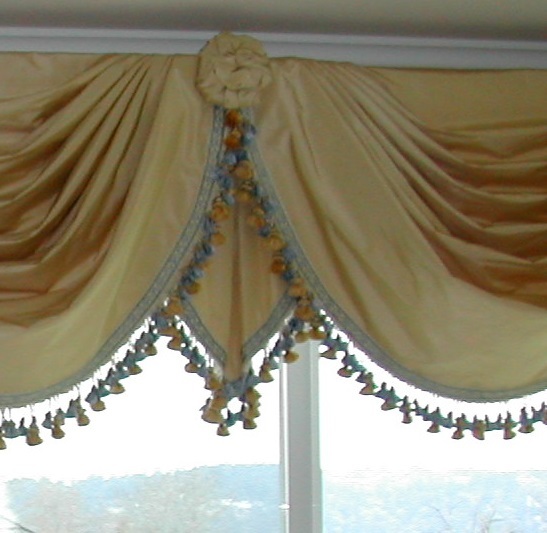 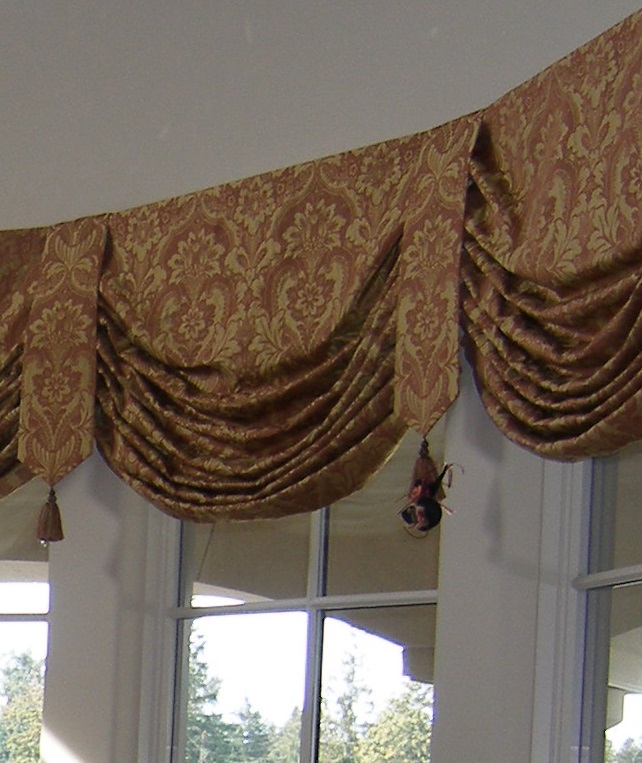 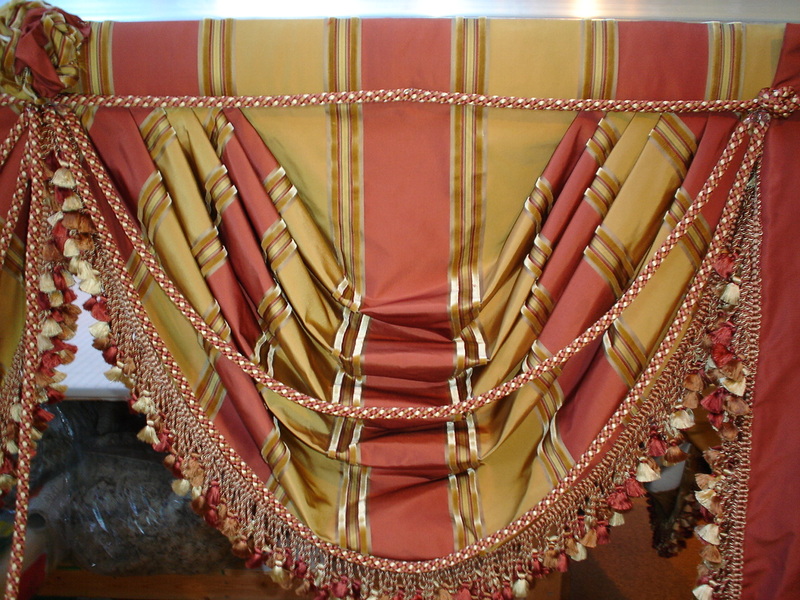 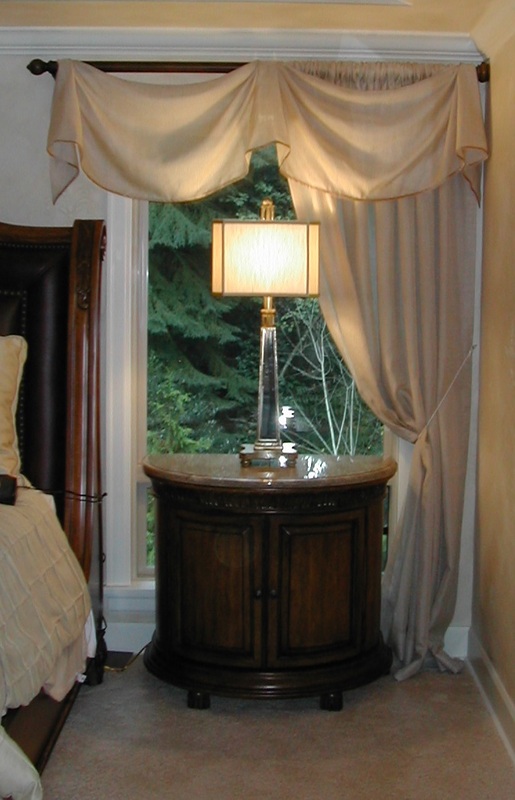 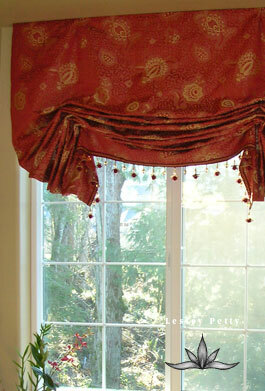 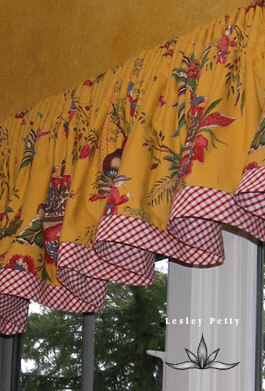 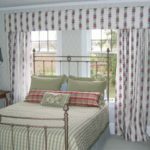 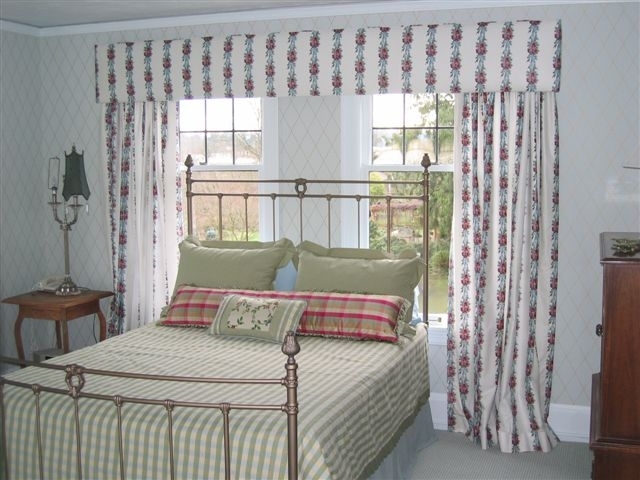 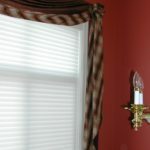 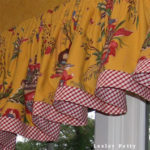 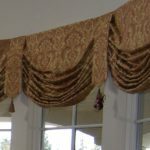 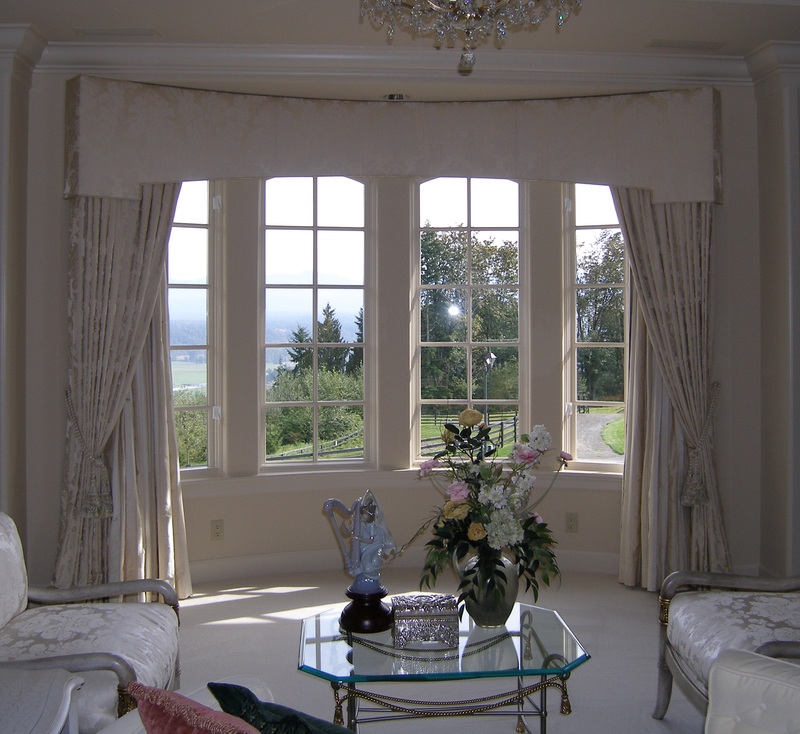 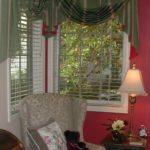 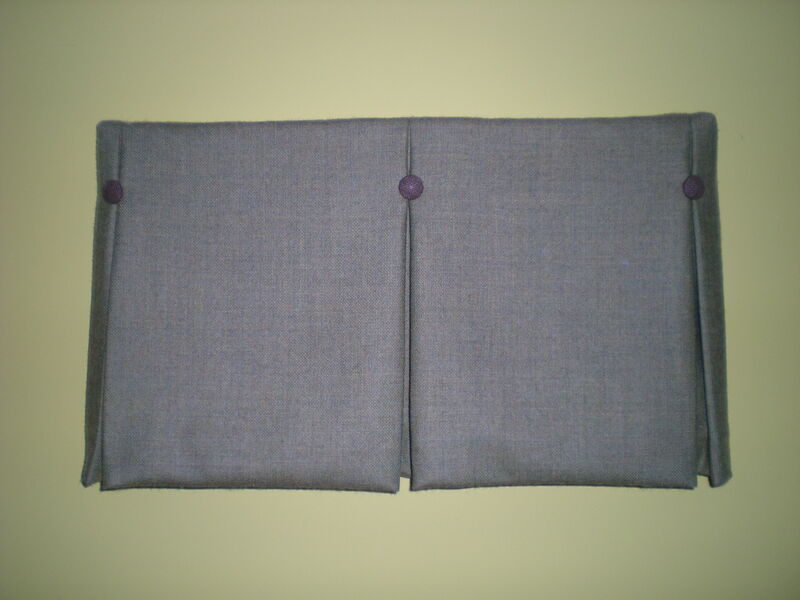 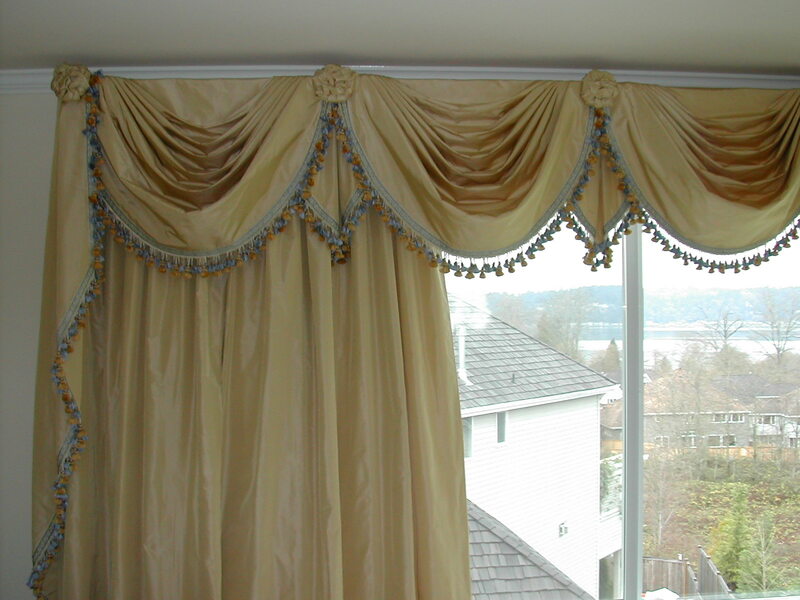 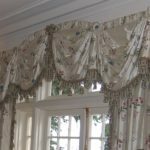 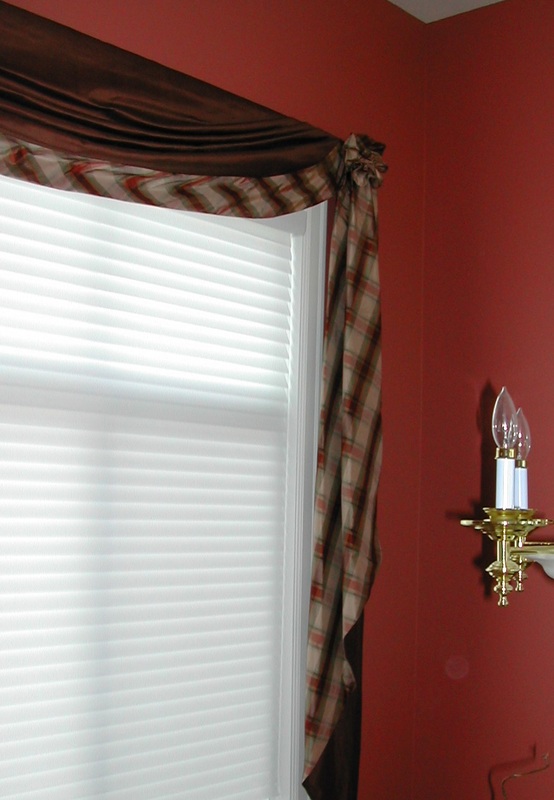 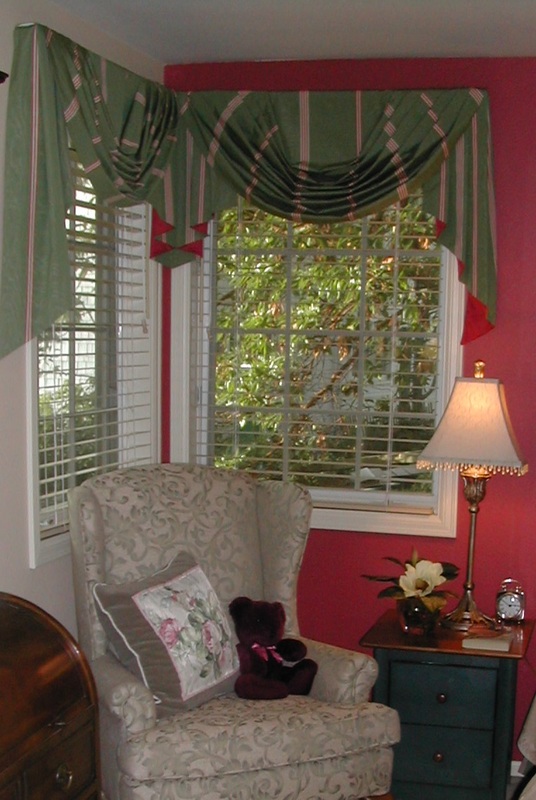 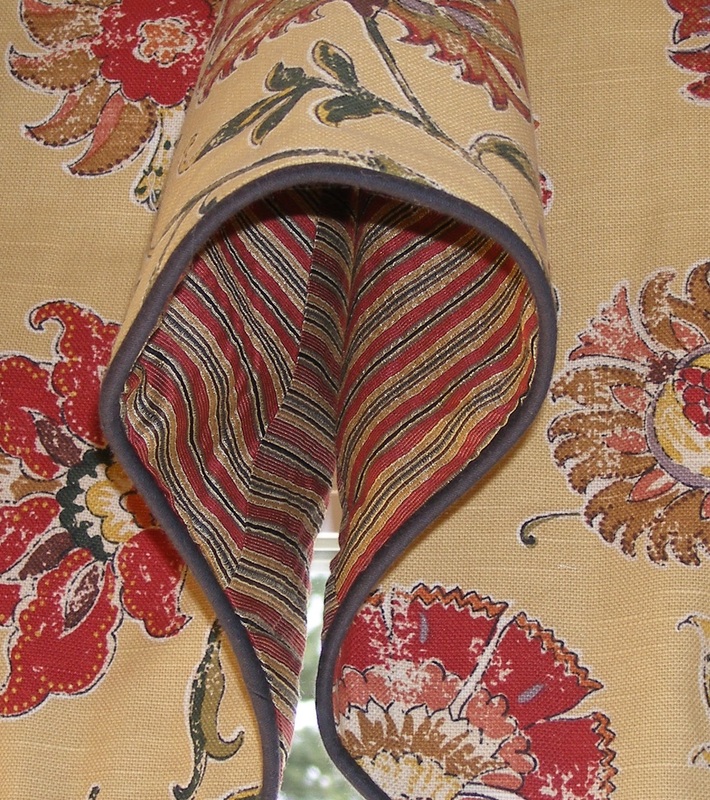 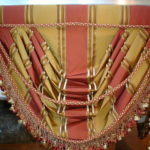 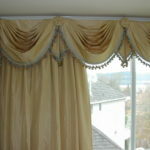 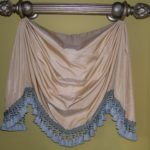 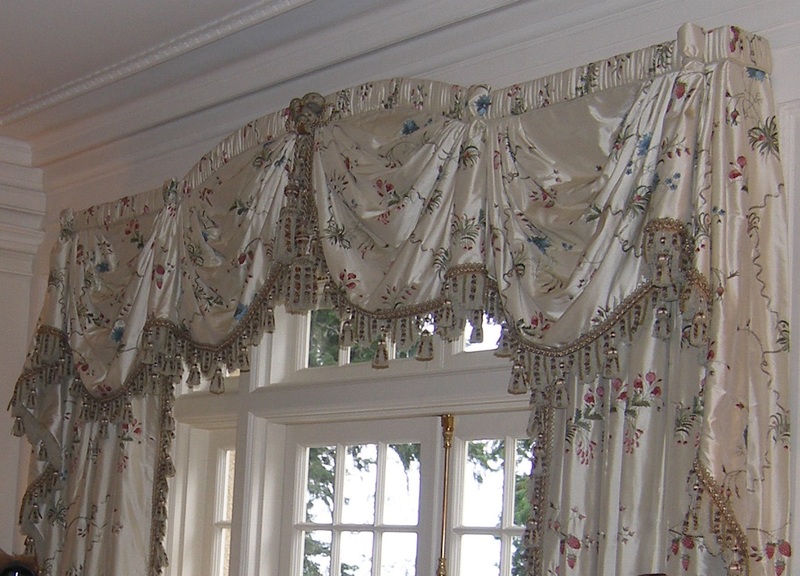 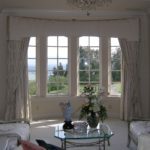 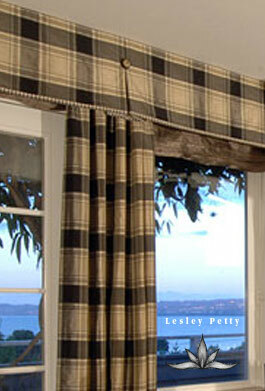 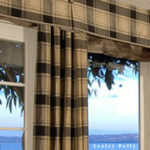 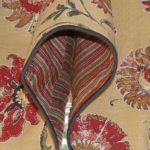 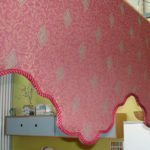 The photographs of our expansive and fun valances and cornices speak for themselves. 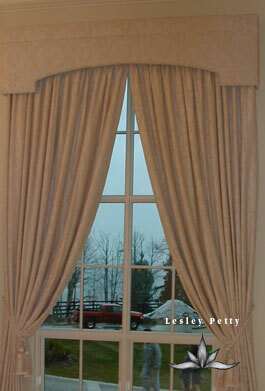 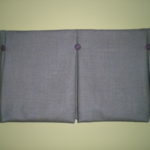 We are adept at manipulating materials to fit any window shape. 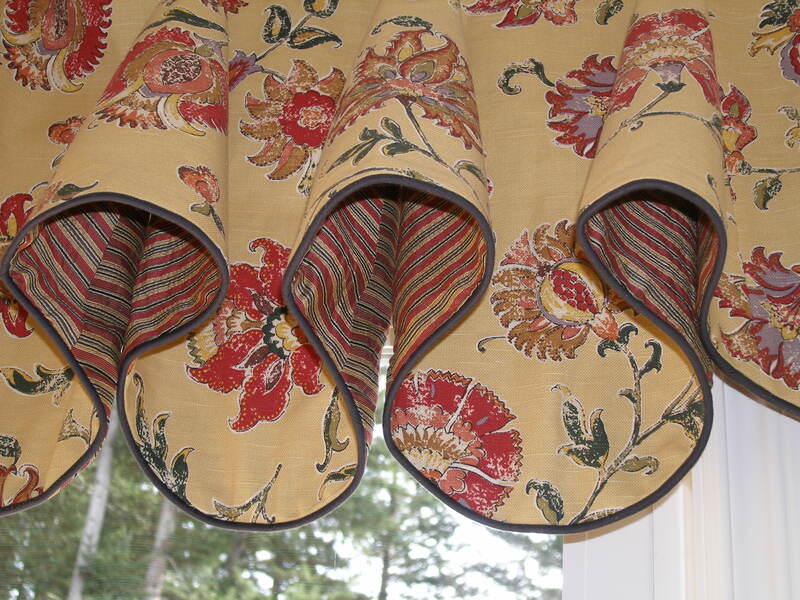 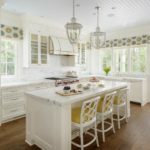 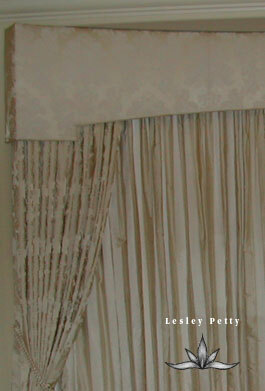 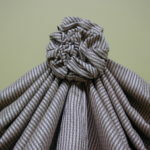 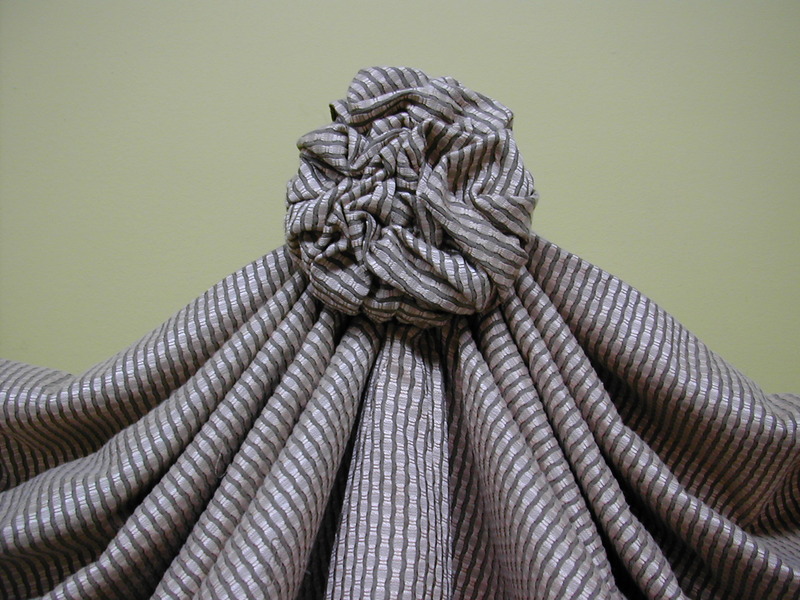 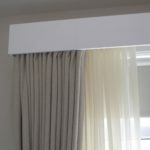 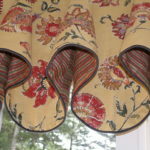 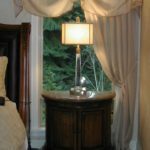 We love to work with our clients to create beautiful details and truly special window treatments.